October 4, 2013 – King Car Distilleries has reached an agreement to export its award-winning Kavalan single malt Taiwanese whiskies to the United States. The Lee family-owned company will work with San Francisco-based Anchor Distilling to distribute its whiskies in the U.S. market, with an initial launch expected in time for the holidays. King Car’s master distiller and blender, Ian Chang, confirmed the deal in an email to WhiskyCast’s Mark Gillespie, along with plans to pour his whiskies for the first time in the U.S. at WhiskyFest New York next weekend. T.T. Lee and his son, Y.T. Lee expanded their family’s food and drinks business to whisky production after Taiwan ended its state monopoly on liquor production when it joined the World Trade Organization in 2002, and the first casks were filled three years later. In 2010, a two-year-old bottling of Kavalan beat three-year-old Scotch whiskies in a taste test organized by the Times of London, and Kavalan’s whiskies have gone on to win numerous awards in international competitions. 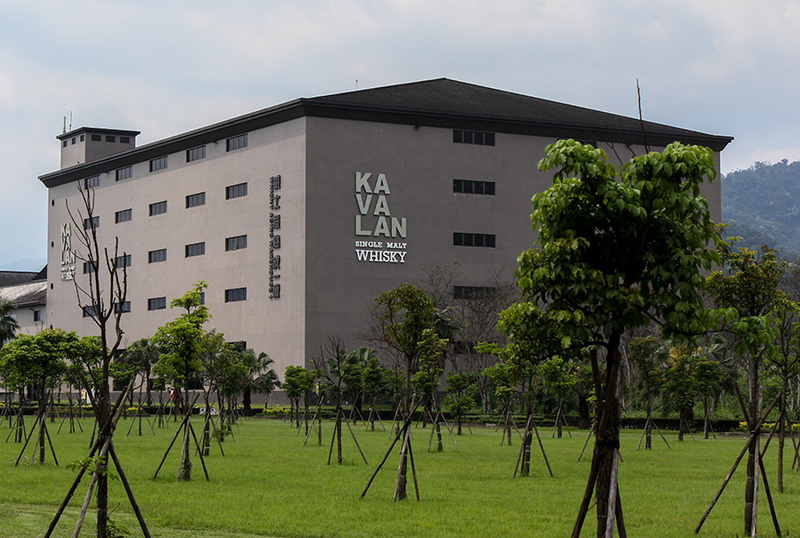 The name “Kavalan” is derived from the indigenous people who populated the area around Yi-Lan, where the King Car Distillery is located next to the family’s bottled water production plant. For more on Kavalan’s history, listen to interviews with Ian Chang in Episode 234 and Episode 310 of WhiskyCast, and you can see the distillery in the WhiskyCast HD feature on Kavalan.